Austenitic steels may undergo microstructural changes during short- or long-term exposure to high temperature. In the case of longer ageing times, other precipitates such as intermetallic phases are formed, which are usually accompanied by dissolution of carbides. 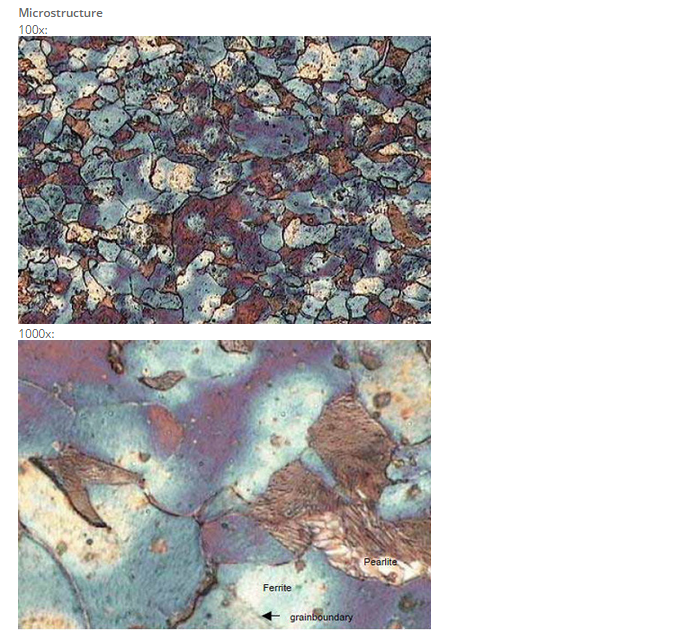 The intermetallic precipitations are of great interest not only because they exert influence on the mechanical properties but also because of their strong effect on the corrosive properties. Stainless steels constitute a group of high alloyed steels based on the Fe-Cr, Fe-Cr-Ni, and Fe-Cr-C systems. Austenitic stainless steels are an important class of stainless materials that have been used widely in a variety of industries and environments. The basic austenitic composition is the familiar 18% chromium and 8% nickel alloy. In general, stainless steels are considered to be weldable materials, but there is a number of rules to be observed to ensure that they are readily fabricated free from defects, and that they perform as expected in their intended service. Almost certainly, welding will bring about a major microstructural alteration in the weld metal and in the heat-affected zone with respect to the base metal. Weld solidification and liquation cracking will depend on the composition of the base and filler metals, and on the level of impurities, particularly of sulfur and phosphorus. Austenitic steels may undergo microstructural changes during short- or long-term exposure to high temperature. Heino et al. reported that during heat treatment of austenitic stainless steels at 600-900°C, short-time precipitation from austenite (<60 s) was typically associated with the formation of M23C6 carbide. 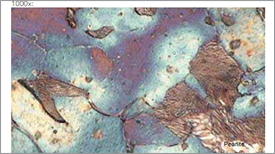 In the case of longer ageing times, other precipitates such as intermetallic phases are formed, which are usually accompanied by dissolution of carbides. 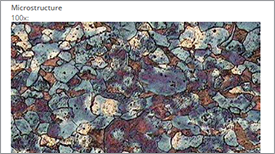 The intermetallic precipitations are of great interest not only because they exert influence on the mechanical properties but also because of their strong effect on the corrosive properties. There have been many studies of the microstructure and precipitation behavior of stainless steels during welding and in exposure to elevated temperatures. On the other hand, microstructure stability is one of the most important requirements for assigning the proper mechanical and/or corrosion properties to an Austenitic Stainless Steels (ASSs). 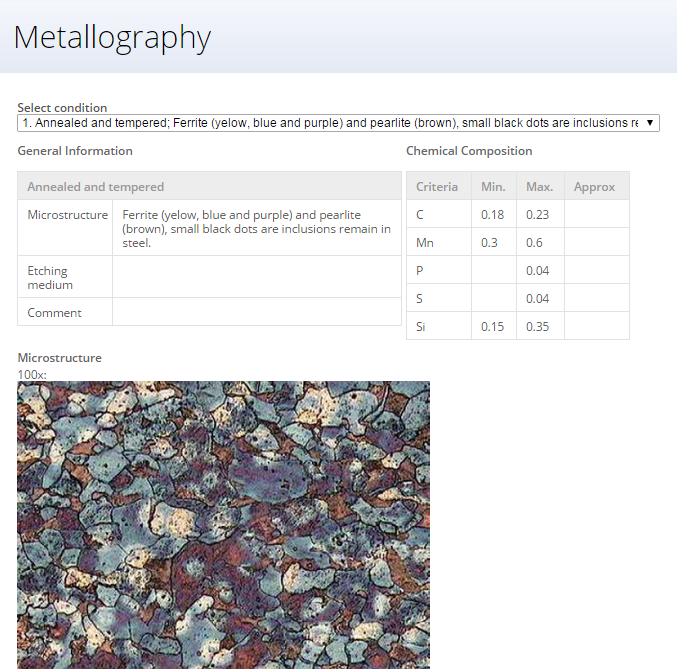 To achieve a stable microstructure, the steels are usually solution heat treated and subsequently annealed at 700–1100 K. During annealing, secondary phases precipitate from the austenite (matrix phase with a f.c.c. crystal lattice) and/or the δ-ferrite (high-temperature phase with a b.c.c. crystal lattice). 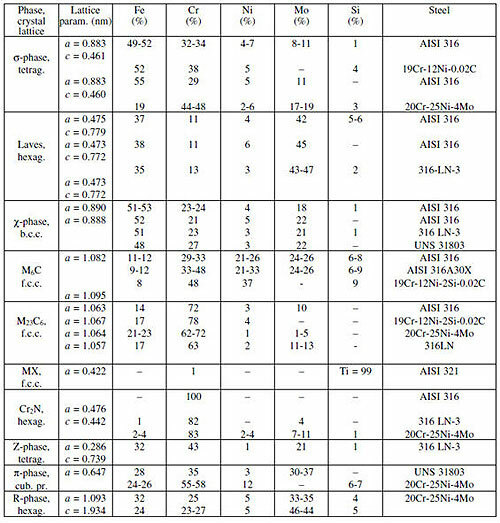 The most common secondary phases present in advanced austenitic stainless steels are given in Table 1. 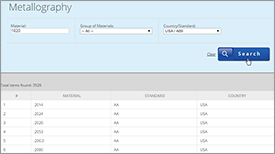 In addition to these phases, the orthorhombic M7C3 carbide can occur in ASSs with higher bulk carbon content, e.g. mass fraction of 0.3-0.6%. In special ASSs containing higher amounts of silicon or phosphorus, silicides (G-phase with a b.c.c. crystal lattice and phosphides (M3P with a tetragonal crystal lattice) were also identified. In some cases, ASSs are used in the as-cast condition (e. g. centrifugally cast or sand-cast large tubes and elbows for pipeline systems). 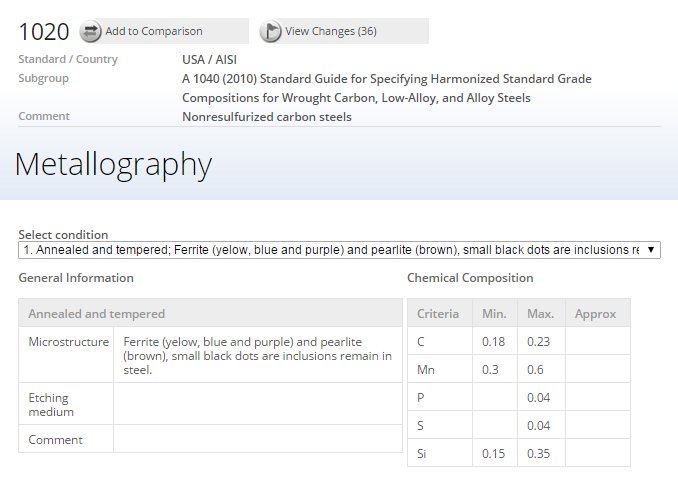 With respect to the highly non-homogeneous microstructure of as-cast steels, information on the portion, the chemical composition, and the stability of the phases (particularly δ-ferrite) is required. Information about the phases present in ASSs can be obtained experimentally and/or theoretically. 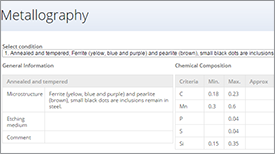 Recently, precise experimental techniques for phase identification, such as transmission electron microscopy (TEM), including EDX, electron loss spectroscopy (EELS) and electron diffraction, Scanning Electron Microscopy–Energy Dispersive X-Ray Analysis (SEM–EDX), Wavelength Dispersive X-ray diffraction (WDX), and Differential Thermal Analysis (DTA) were combined with thermodynamic predictions of phase equilibrium and/or the modeling of phase evolution. 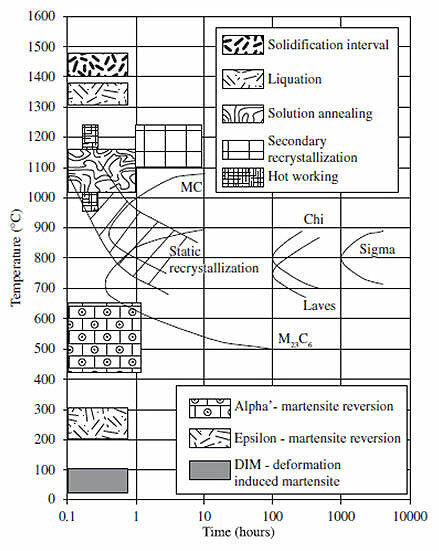 Table 1 and Figure 1 give an overview and a schematic TTT diagram of the different heat treatments and transformations that can occur in austenitic stainless steels. Table 1: The secondary phases in austenitic stainless steels. 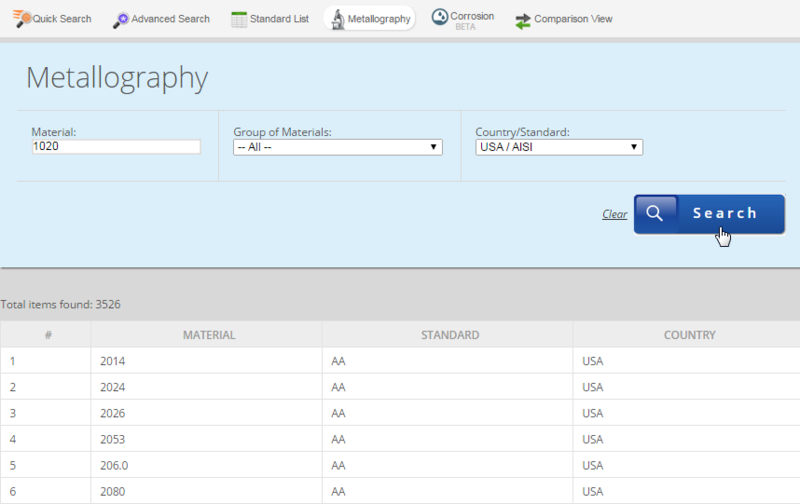 Concentrations of non-metallic elements are not included. Figure 1: Main transformations that occur in austenitic stainless steels between room temperature and the liquid state.